Featuring a sprawling section of outdoor decks sheltered from the elements by verdant barriers of tropical foliage and surrounded by whispering water features which drown out the hustle and bustle of the city, there are few other atmospheres which better compliment a good Cuban. To qualify for the appointment as a Habanos Terrace WIP has dedicated the majority of its premium cigar display to Habanos cigars and accessories. To commemorate the occasion, WIP welcomed Cuban Master Cigar Roller Jose Miguel Lugo Gonzalez to demonstrate the art of hand-rolling cigars. Aficionados were treated to a complete education from rolling techniques by representatives from La Casa del Habano Kuala Lumpur. 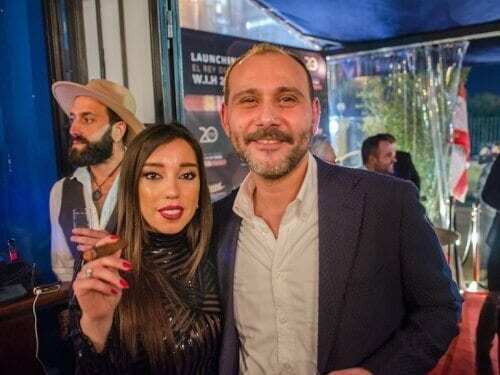 Cigar lovers were encouraged to pair their freshly-rolled Cuban with a selection from The Principal Collection of Highland Single Malt Scotch Whiskeys from The Dalmore as they enjoyed the sizzling beats of percussionist Calvin Clark and DJ’s Discfunktion and Sanjay. In addition to the 12-year and 15-year variants, WIP also served The Dalmore’s Cigar Malt, considered by many as the perfect accompaniment to any cigar. These three variants are now available as part of WIP’s line-up of premium spirits. 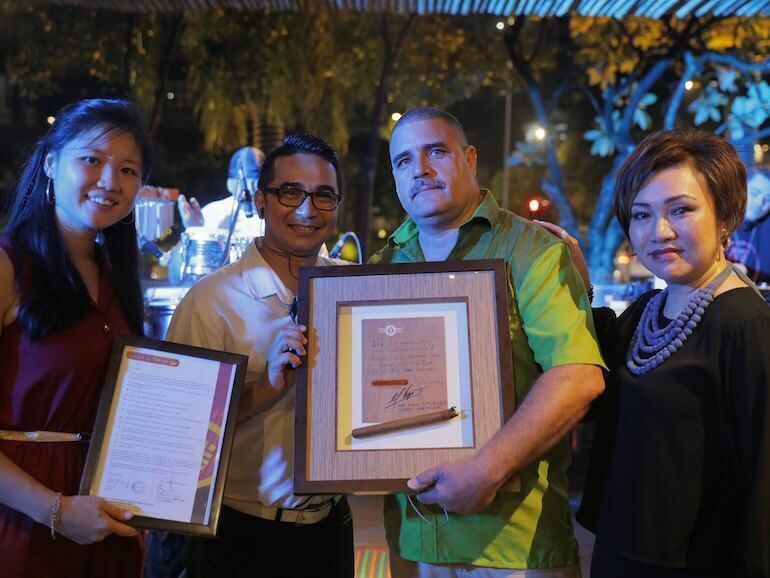 Pictured: Ng Ser Minh, Assistant Marketing Manager at the SOULed OUT Group and Ahmad Khairuddin Abdul Latif, Restaurant Manager at WIP, accepting the official appointment of Habanos Terrace from master cigar roller, Jose Miguel Lugo Gonzalez and Serena Ong, Country Head of Pacific Cigar.